It seems like every other week a search site or a mobile app makes a new update. On top of everything else a small business owner has on their plate, it is nearly impossible to keep up with all of the changes. Fear not, we’re here to help you understand the most recent Google and Google Maps listing changes and what it means for your business. 1. Google has shortened the initial search results from multiple listings to three listings (referred to as the “three-pack”). 2. Google ads can now appear within the local three-pack search results and multiple ads can appear in the search results. 3. 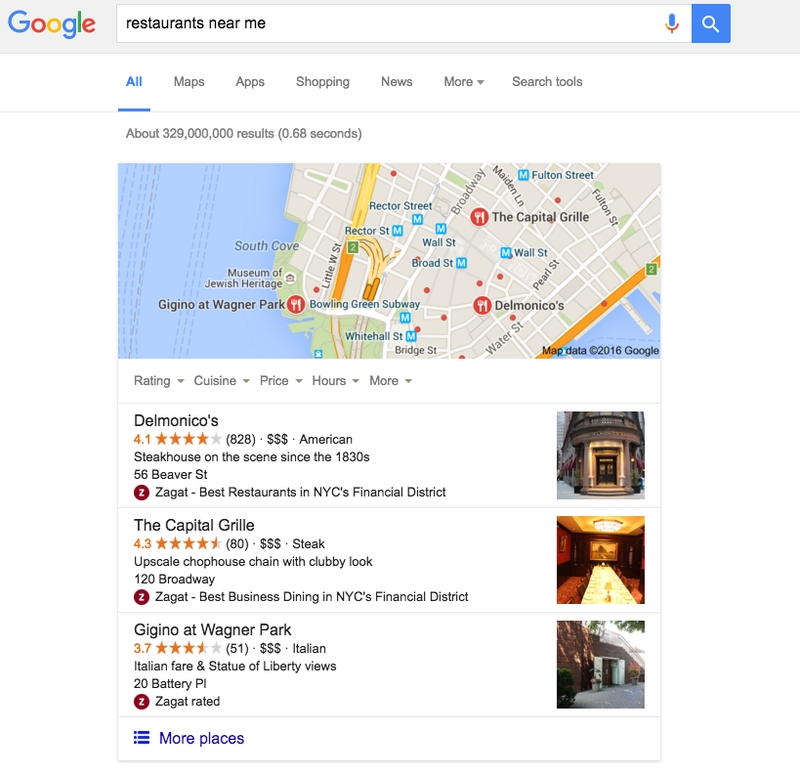 Google maps will only feature ads that have map extensions, an addition of a call to action button that helps business owners get more customers in the door. For example adding a “click to call” button onto your Google listing is a map extension. 4. Text ads will no longer be displayed on Google Maps. According to Link-Assistant, it is still too soon to gage what these changes will mean for small business owners. The good news is that these changes are not as significant as the particular users IP address and what businesses Google thinks is relevant to their search. So as long as searchers are still close by and your online presence is strong, your business should still be easily found. Be sure to review any Google ads you may be running to make sure you are still seeing a good ROI and accomplishing your intended goals. Check what type of ads you are running as text ads will no longer appear in Google Maps so if that is a concern for you, you may want to choose a different kind of ad. Learn more marketing tips and trends for your small business by following us on Instagram, Twitter, and Facebook. Want to learn more about how SinglePlatform can help your business stand out everywhere that matters online, request a demo.